Apple displays are lovely, but they’re not for everyone. 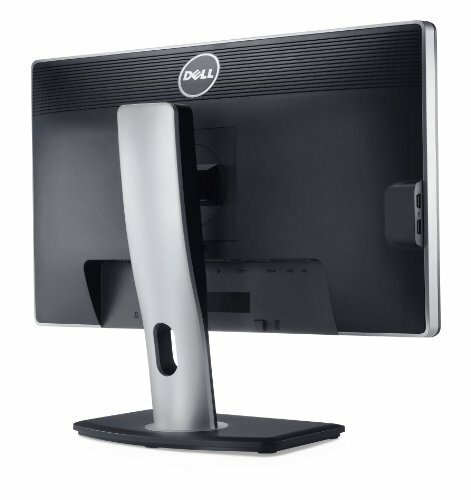 I’m a designer and use the Mac, but I chose a Dell monitor instead of an Apple one for several reasons. The Dell UltraSharp U2312HM offers great value for money, a good quality image with accurate colors, and low energy consumption. Without the budget for a 27″ monitor, this Dell sprung out as a viable option and a good contender to much more expensive monitors. Dell have long been known for their high quality displays, which are designed to not compromise on image quality and color accuracy. I am a web designer and rely on my display to be accurate for my work. The Dell doesn’t fall short in this area. It offers a 1920×1080 native resolution with a high dynamic contrast ratio of 2 million:1 and a fast 8 ms response time that helps reduce ghosting, giving a clear, crisp ghost-free image. IPS technology and an LED backlight also improve the screen experience – I can honestly say it does have a very good viewing angle. If you’re a professional photographer and must have the best monitor out there, or you need the best color accuracy, this monitor might not be for you. It’s not a high-end professional monitor and it does not compete with the expensive HPs, NECs and LaCie displays that are available. But it does offer a good option for semi-professionals who need a good monitor but don’t want to (or simply can’t afford to) spend thousands. This display has tilt, swivel, pivot and height options. It is more flexible than the Apple Cinema Display and Thunderbolt display in this respect. As such, it can adapt to almost any workstation or desk setup. Since I use my MacBook Pro as a desktop replacement, I’ve managed to match the height with the Dell monitor (by using a Griffin laptop stand) but also by adjusting the Dell monitor as well. The monitor itself is plastic, this comes as no surprise. But the stand is very solidly built and I cannot complain about the build quality at all. The buttons for accessing the menu, adjusting brightness feel slightly cheap but again this is no surprise. A lot of reviews of this monitor have complained about Dell’s Ultrasharp coating. It is noticeable when looking at white images or pure white areas. However, in my opinion it is much more usable than a glossy display. It lacks HDMI, but it does have DVI and VGA connectivity. I simply use a third party (non Apple) DVI -> Mini DisplayPort adapter to use this monitor with the ThunderBolt port on my MacBook Pro, and it’s been working fine for months with no problems. 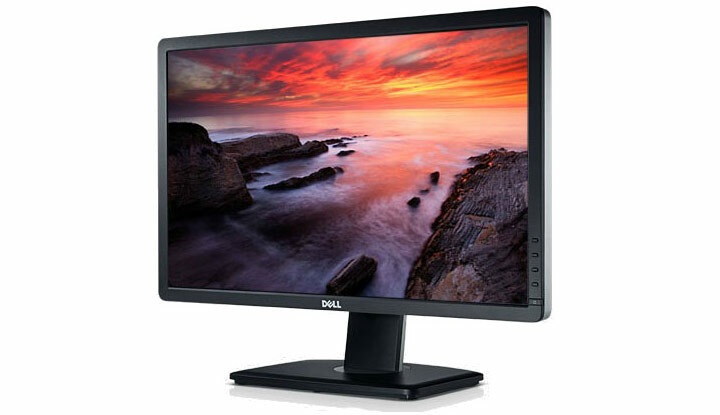 ResExcellence recommends Amazon where you can get a 26% saving on your Dell UltraSharp U2312HM monitor.